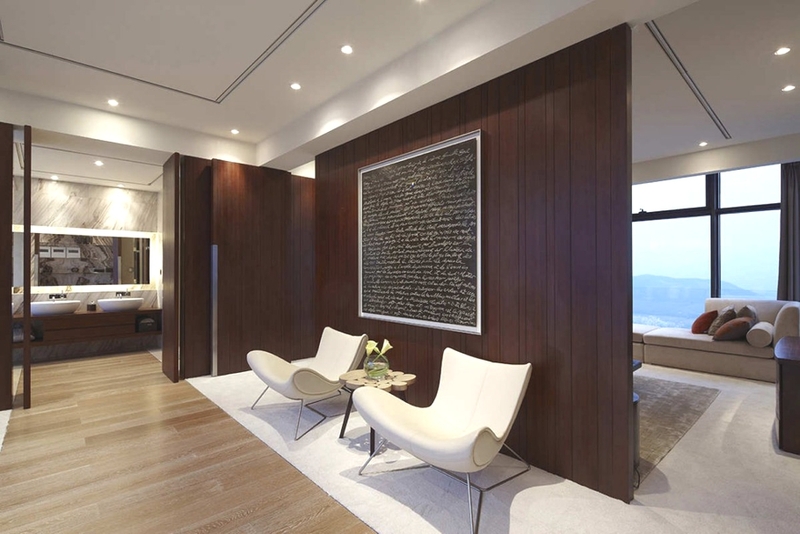 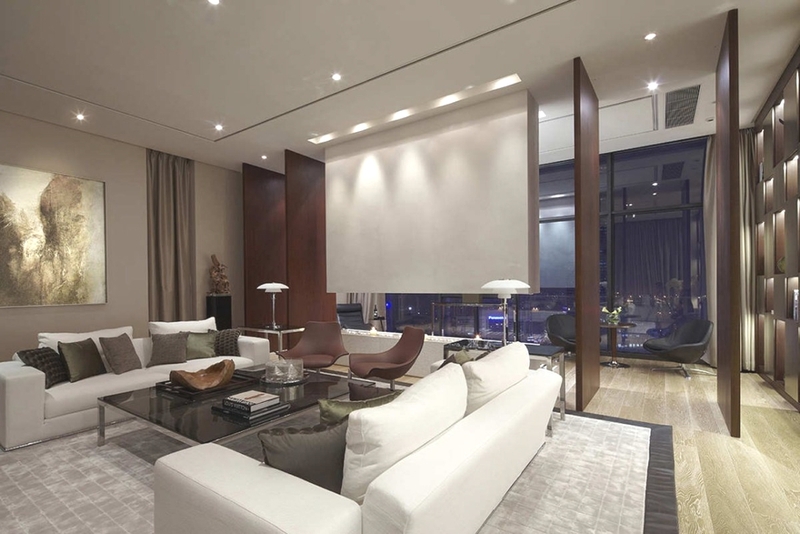 Shanghai-based architectural practice Kokaistudios have designed the House of the Tree penthouse on the 48th and 49th floor of a residential tower in Shenzhen, China. 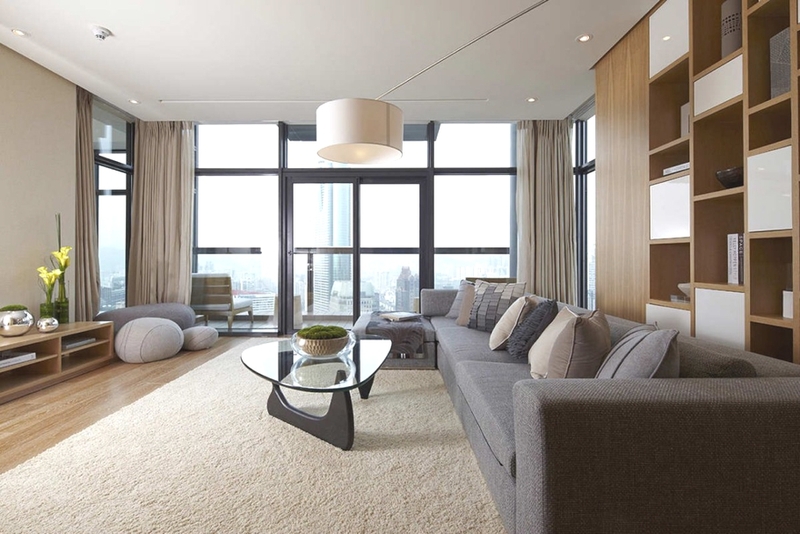 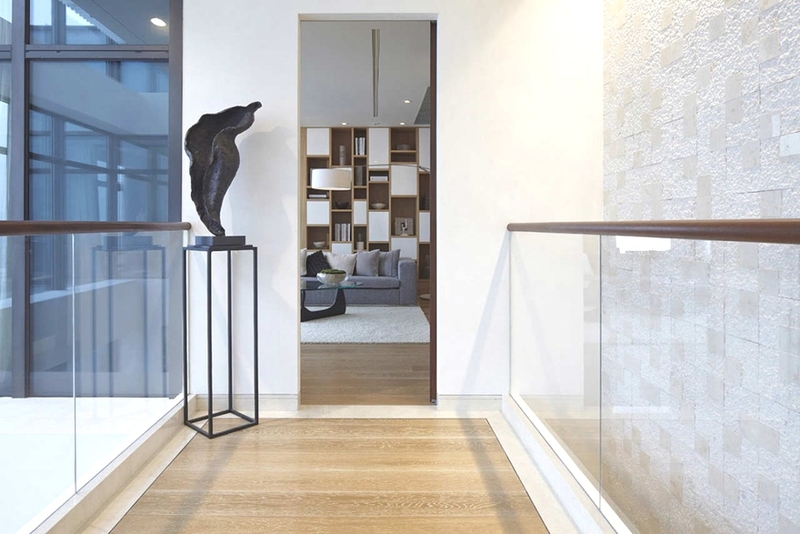 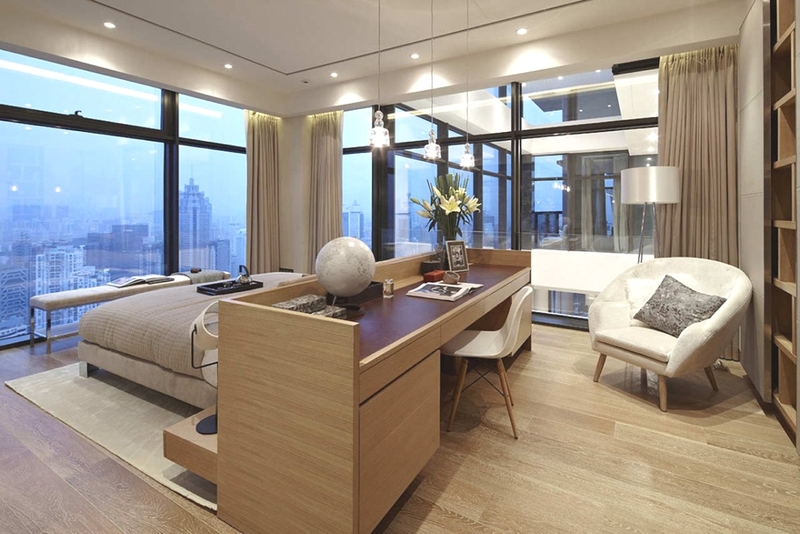 According to the architects: The contemporary apartment, located at the 48th and 49th floor of a high-end residential tower in Shenzhen, China, is a penthouse designed with the concept of ‘living between the city and the nature’ offering a modern lifestyle with luxury and relaxation. 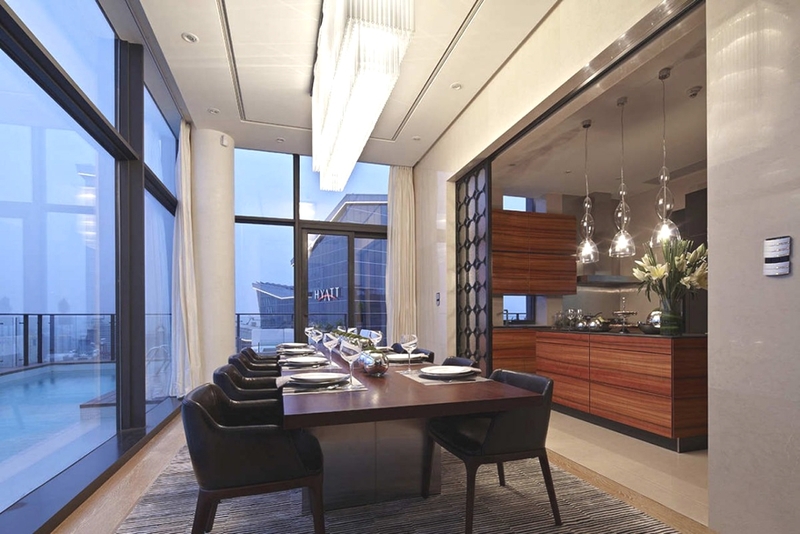 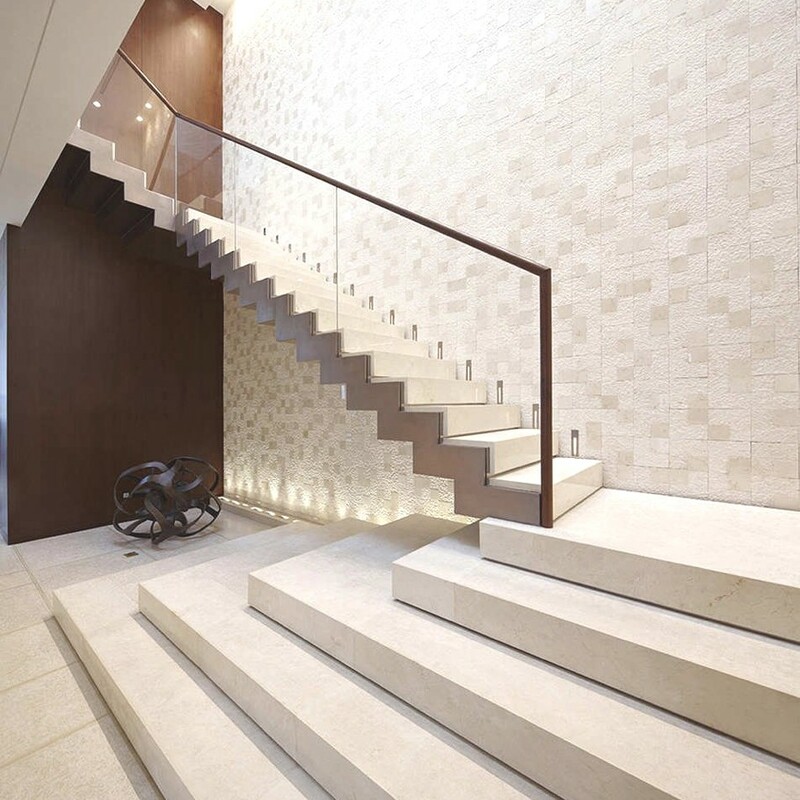 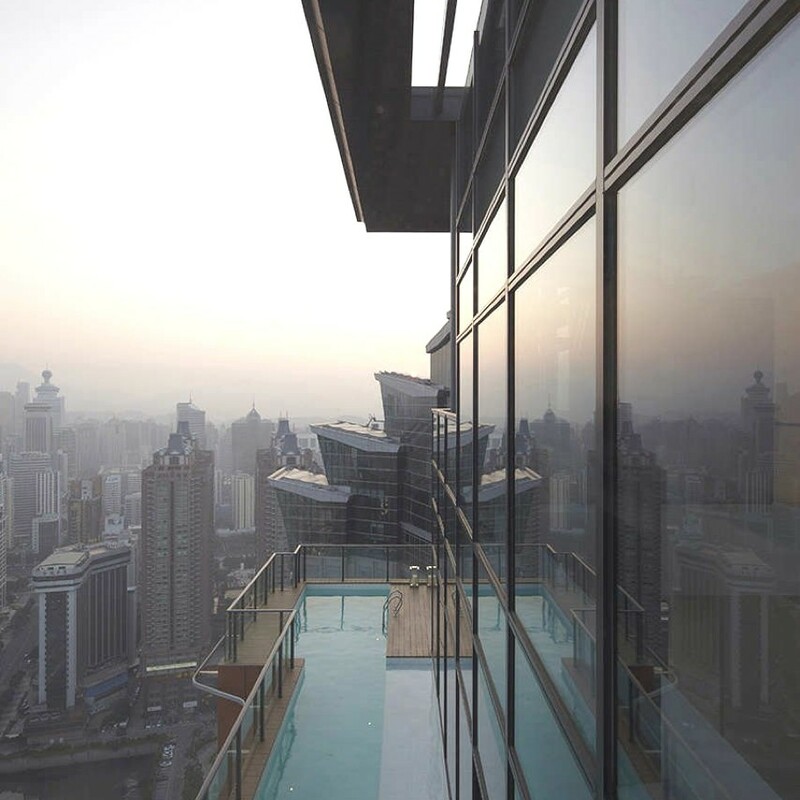 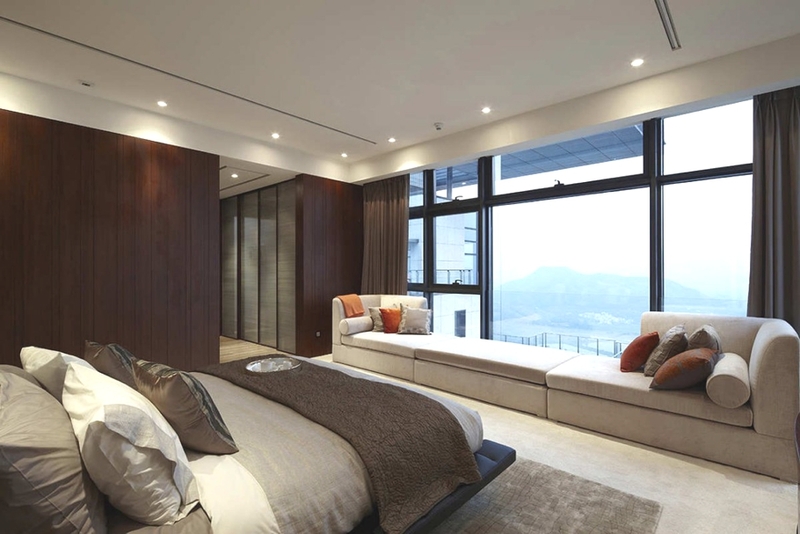 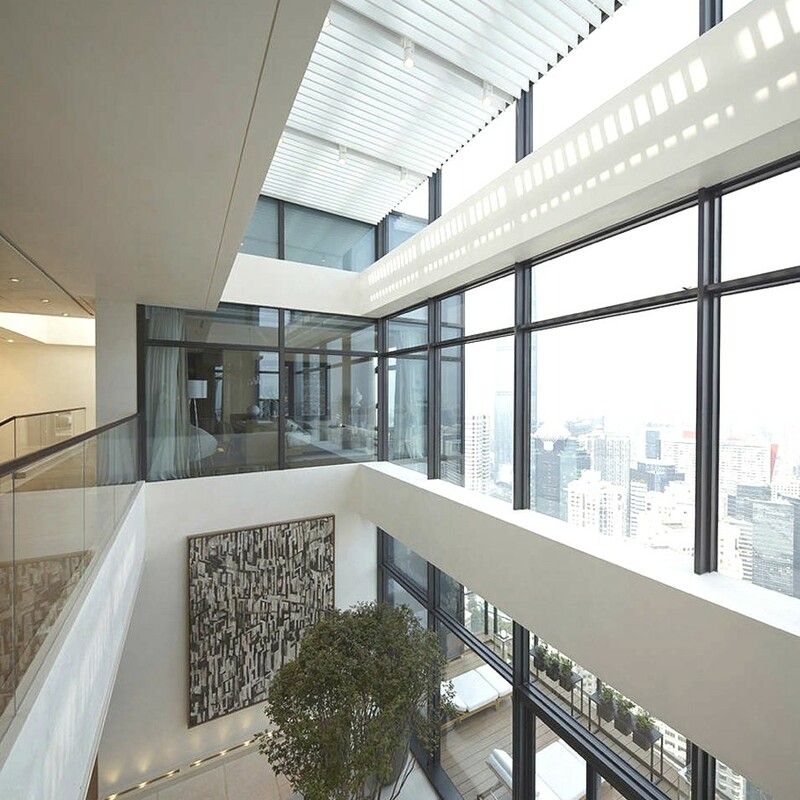 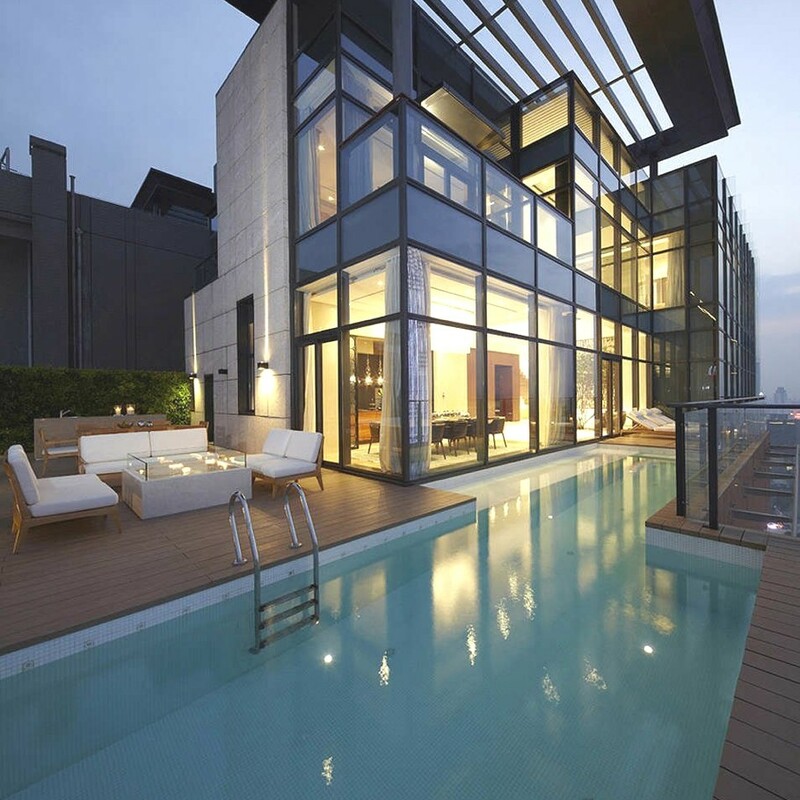 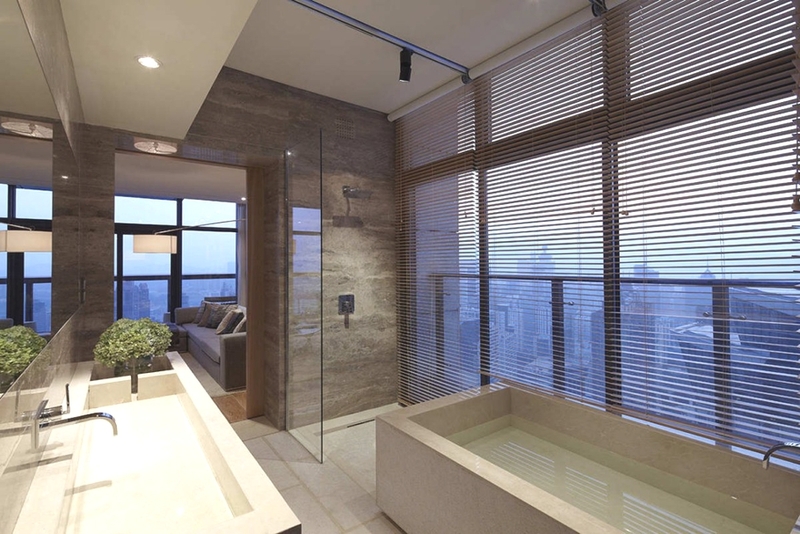 A large-scale of architectural modification applied to the original layout of the contemporary Shenzhen penthouse. 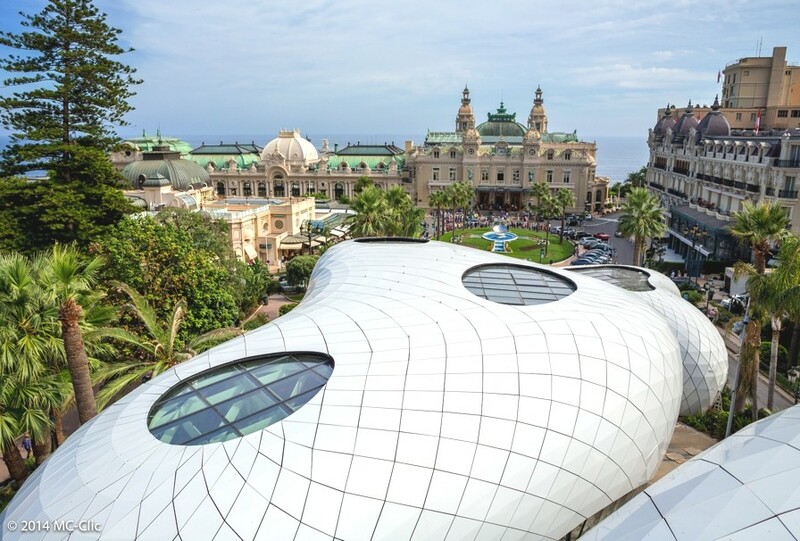 The five futuristic pavilions have introduced a new luxury shopping experience in the heart of Monaco. 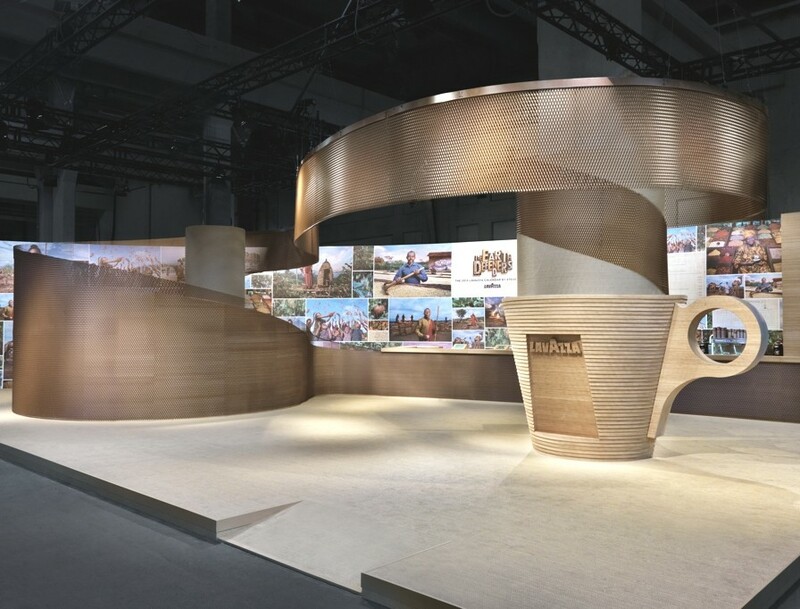 Milan-based architectural practice, Studio Fabio Novembre, has completed the Lavazza project for coffee manufacturer Lavazza during Salone del Gusto and Terra Madre, Italy.